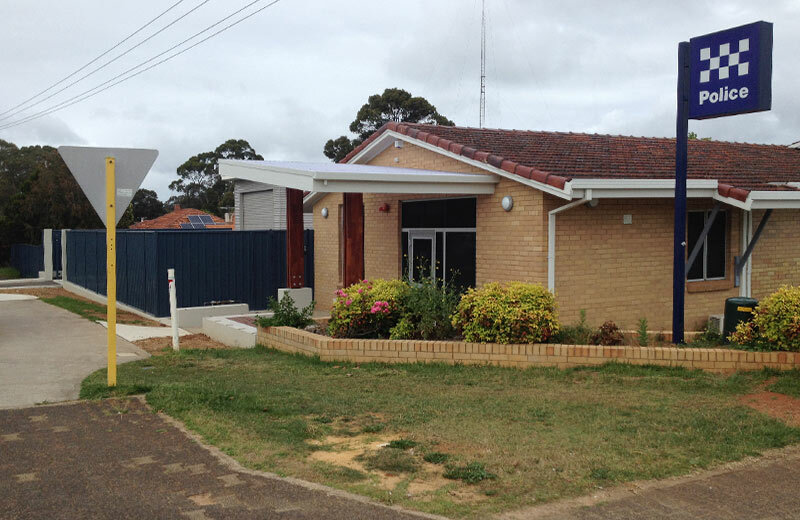 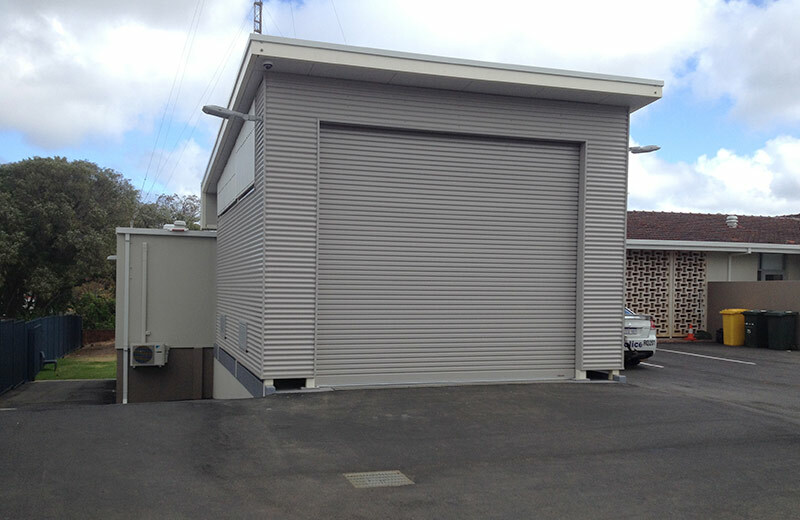 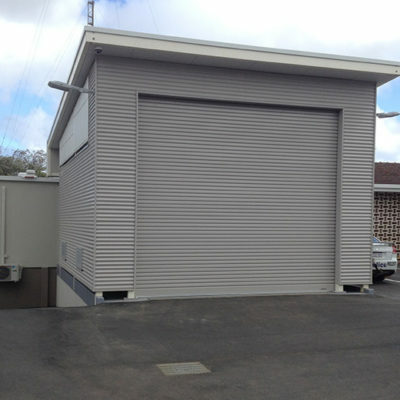 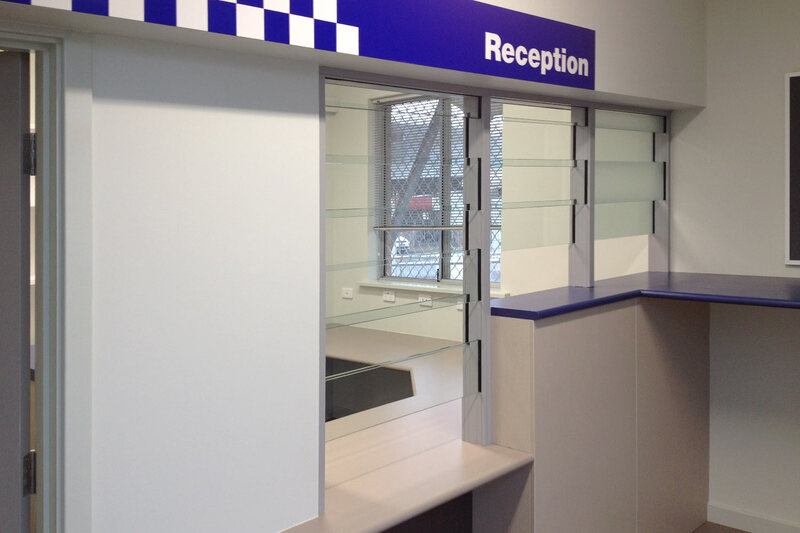 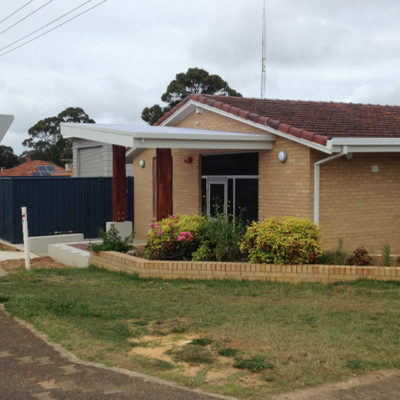 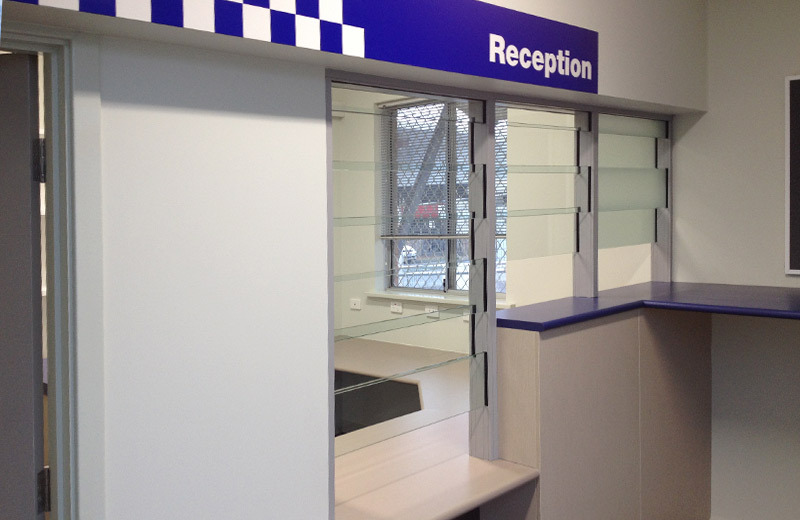 The Margaret River Police Station renovation project included a new holding cell, detainee receival, interview rooms, staff amenities, additional parking facilities and new security system. 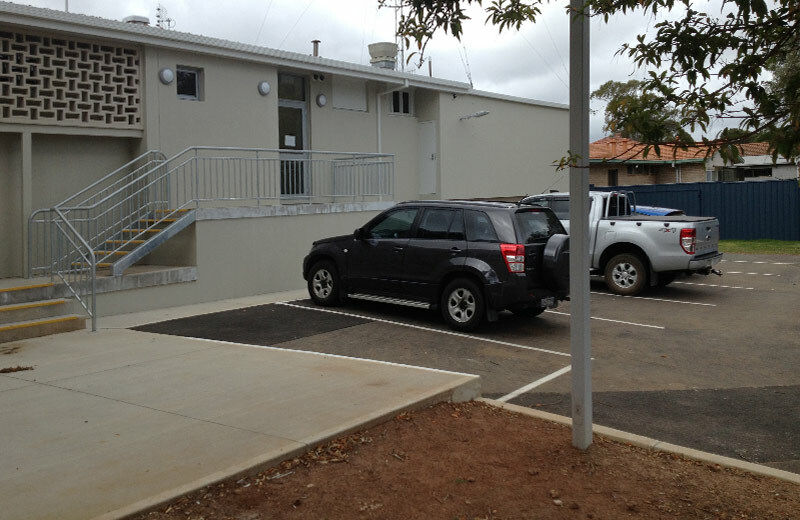 The project presented some challenges due to design and latent conditions and the required construction timeline. 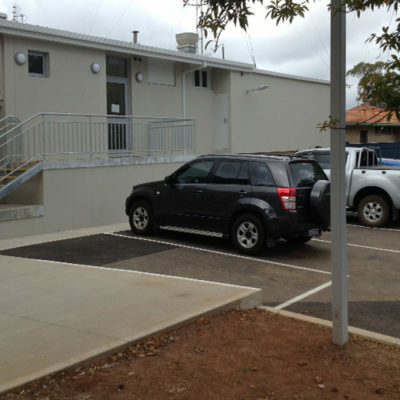 Additional work included the redesign and works to upgrade electrical, stormwater and water supply and removal of asbestos throughout the building. 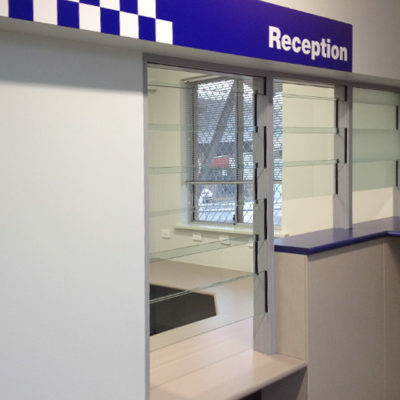 The project was successfully completed with a quality finish whilst ensuring the Western Australian Police were able to maintain operations with sufficient access and security throughout the construction period.